Enjoy the relaxed pace of recumbent trike riding on the beautifully designed Adventure. With its high and accessible seating position, rugged looks, and ride capabilities, the Adventure is primed to cruise the open road, discover hidden trails, and explore new horizons. 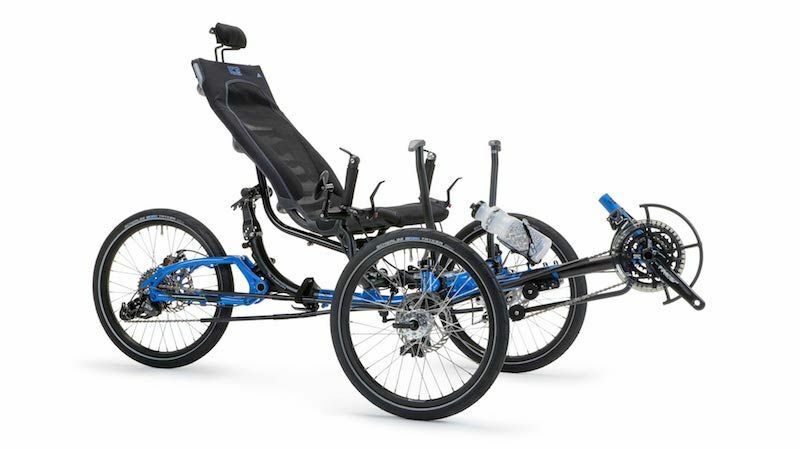 ICE’s heritage of innovation and development combine to produce a recumbent trike that is beautifully engineered, rides like a dream, and offers practical features for everyday use. 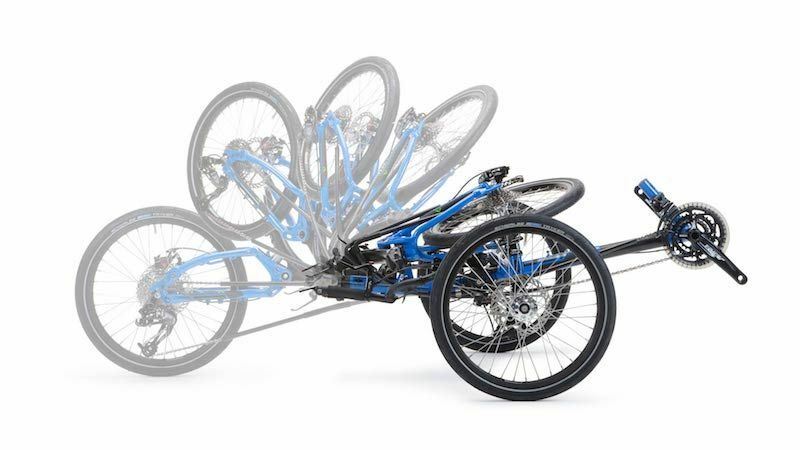 All trikes in the ICE Adventure range are built on an optimized ICE frame featuring Compact Flat Twist Fold, No Brake Steer, Rider Positioning System, and wide range gearing. 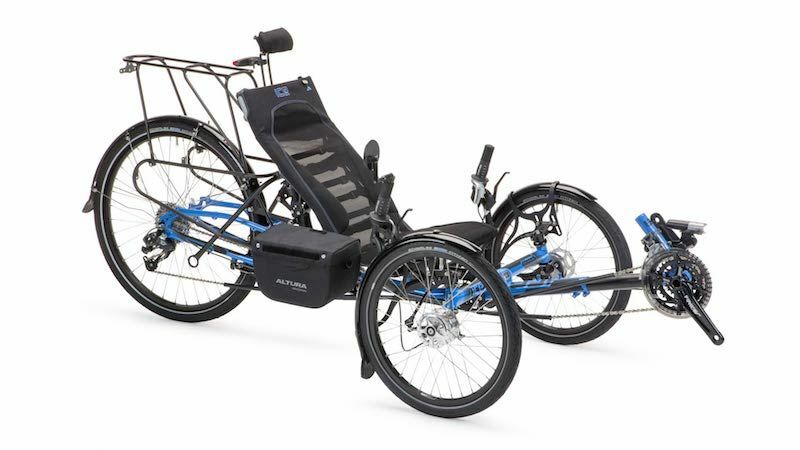 The ICE Adventure recumbent trike features newly designed handlebars which allow for a wider, roomier cockpit, an easy access swept cruciform, a new Ergo-Luxe ultimate in comfort mesh seat, and a new handlebar clamping system with super secure indexed clamps ensuring easy alignment when unfolding, and solid handlebar positioning. 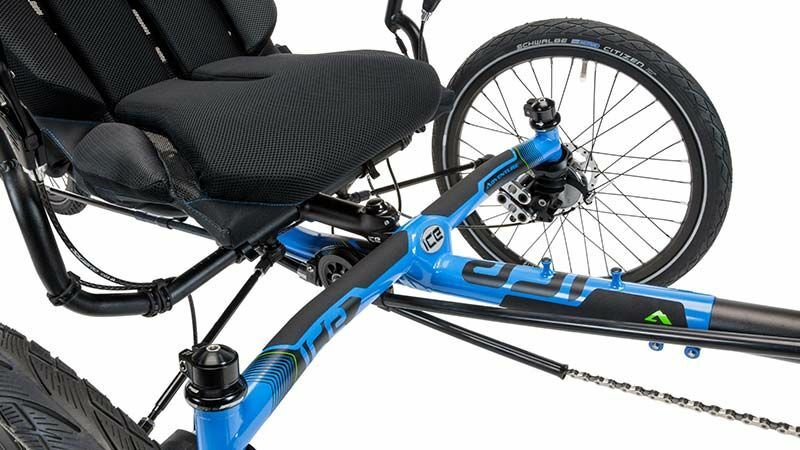 ​The Adventure features our new easy access swept cruciforms, allowing you to get your feet further under you for a more stable entry and exit of the trike. 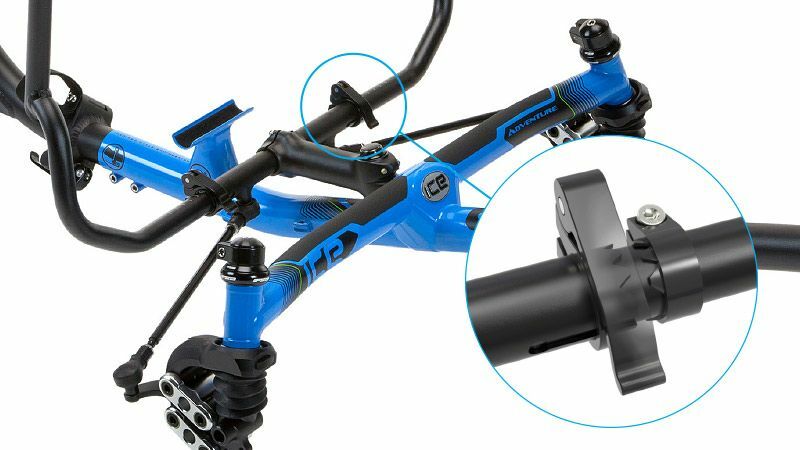 The seat position is slightly raised by 12mm; this allows for clearer access to remove the seat when folding the trike, and creates improved heel clearance for smaller riders. ​The 2018 Adventure models feature a new handlebar clamping system with super secure indexed clamps to ensure the handlebars easily remain fixed in position at all times and return to your preferred position after folding the trike. The Ergo-Luxe seat is the most comfortable trike seat on the market. Designed to provide the ultimate level of comfort and back support. 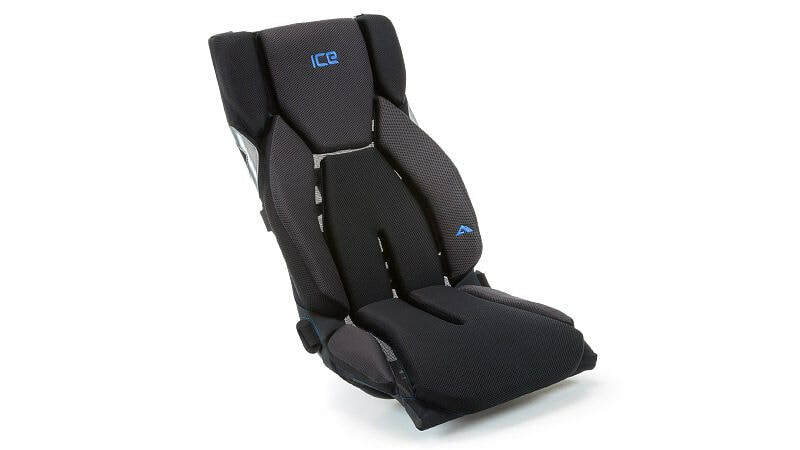 Breathable fabrics maximise airflow, the tension in the back can be easily adjusted. 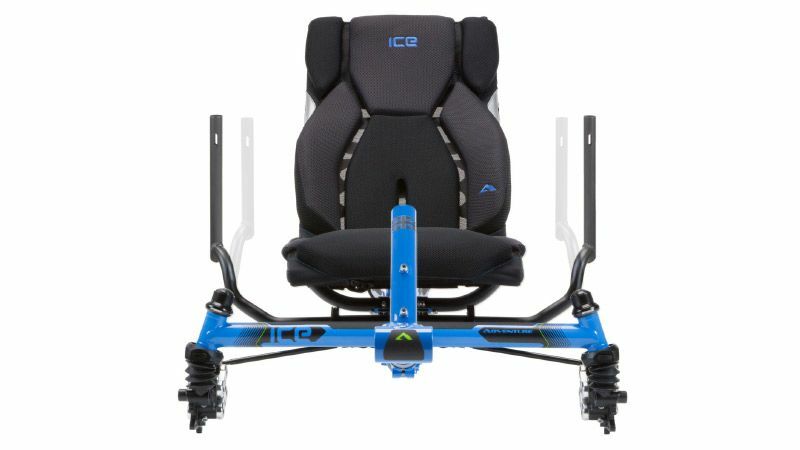 ​The ICE Compact Flat Twist fold is one of the many innovations that ICE has brought to the recumbent world.